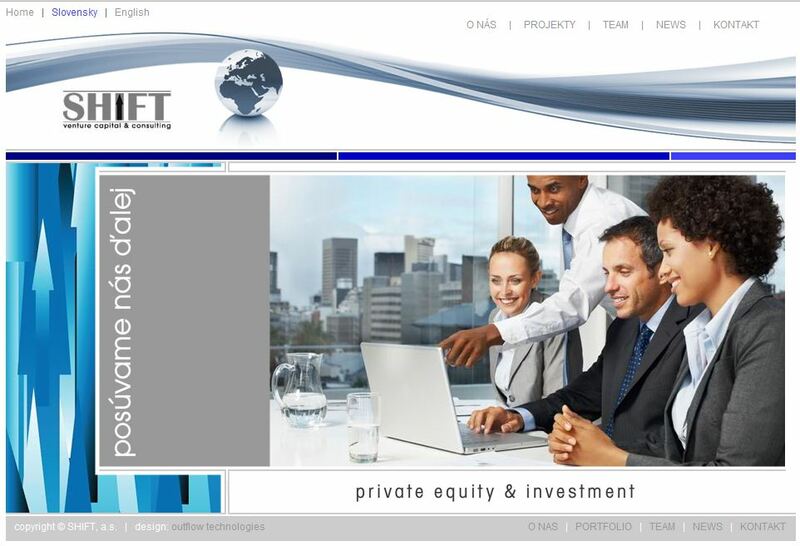 Outflow Technologies has for years built management systems for our clients allowing easy web-based management of sites and in some cases entire company operations. The process and architecture vary widely from client to client and project to project. We spend a great deal of effort ensuring up front that we get a clear vision of what the system will do. In many cases we contribute to the vision defining process, adding not previously thought of fetaures or optimizations making for an even more valuable system when completed. With our vast experience in building custom management systems, we feel confident we can deliver a system that meets or surpasses your business requirements and expectations. The first consulting hour is on us! We know it can be hard sometimes when looking for the right development partner to work with. There can also be many variables and unknowns making the project itself uncertain or not defined clearly enough. In some cases we are not the right choice as a development partner - there may be other developers more experienced in a particular field. In any case, call us and we will give you an hour of our Architect's time to listen and advise you on your project. The information you get is yours, whether you decide to work with us or not. Contact us to schedule a consultation session for your project.